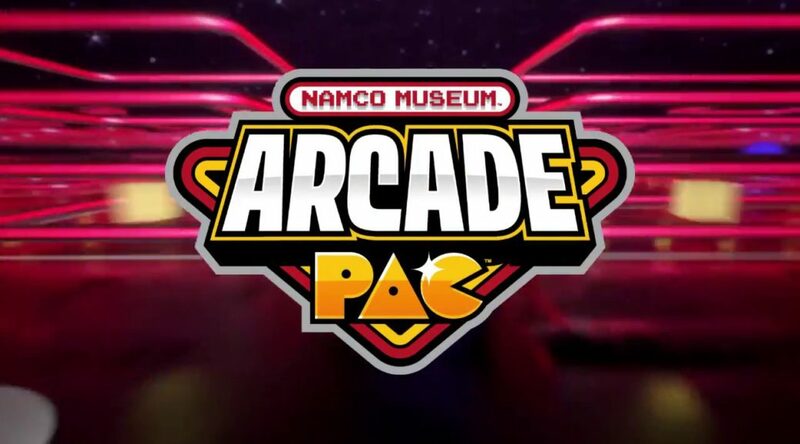 Namco Museum Arcade PAC, a 2-in-1 package featuring PAC-MAN CHAMPIONSHIP EDITION 2 PLUS and several other big arcade games from Pac-Man to Galaga, has been announced exclusively for Nintendo Switch. The game will be available starting September 28, 2018. No word on pricing yet, and whether it’d be available at retail or eShop only. Check out the full details and trailer below.